All STX Technology products are backed by the STX Technology Rapid Support Service. As we have grown to become a leading manufacturer of rugged Harsh Environment Touch Computers, so has our reputation for providing world-class service and support. We offer a variety of service and support plans, each built around the goal of keeping your production critical systems in operation. STX Technology’s experienced technical team provides a fast and efficient turn around. 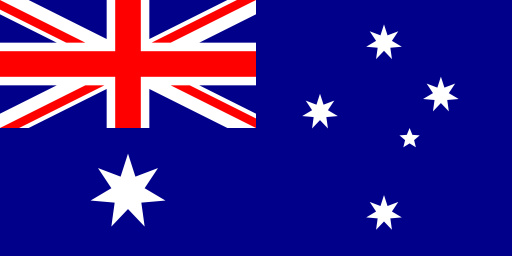 STX Technology has developed a ZeroFault Service Plan as reliable as the Harsh Environment Touch Computers it supports. 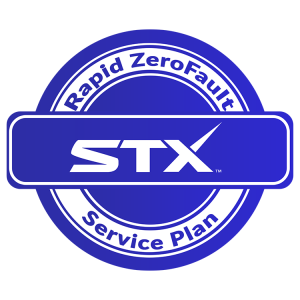 All of the STX products come backed by a ZeroFault Service Plan that is industry leading. If your STX product fails or breaks anytime within the programme period, we will repair or replace the unit at no cost to you. There are no hidden surcharges or unseen depreciation charts. Our customers can be confident of the quality designed and built into every STX Harsh Environment Touch Computer. Our ZeroFault Service Plan is just another example of STX Technology's commitment to delivering lasting value and a high ROI by developing products that meet the needs of our customers.